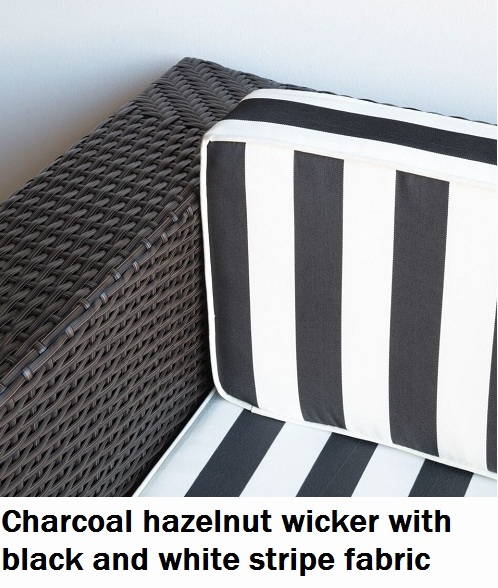 Discounted delivery if you purchase an additional setting, please email sales@mywicker.com.au for a quote. The most versatile modular wicker setting you will see, up to 5 different configurations. 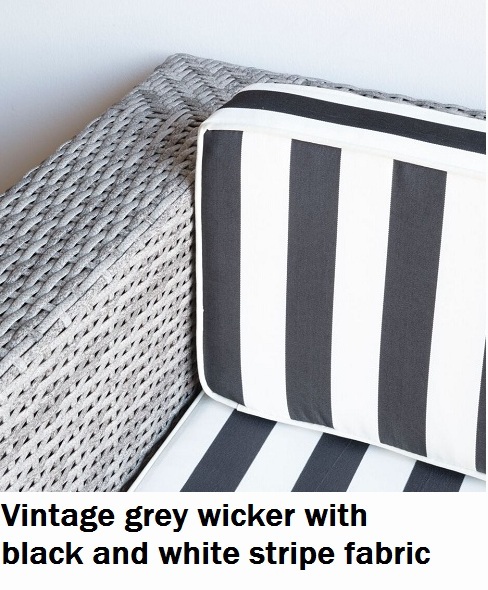 It is hard to believe the same setting can look so different-the ultimate wicker setting for functionality. 2 Seater Oversized Lounge, 2 single Sofa Chairs and Coffee Table. See picture below. Measurements on this configuration are 2 Seater Lounge 180cm length* 90cm depth *70cm height. The 2 single sofa chairs are 75cm length * 90cm depth *70cm height each.